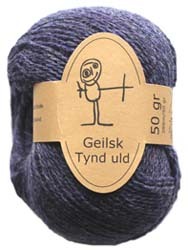 Tynd is a pure wool with a rustic feel. Easy to knit with and very durable. 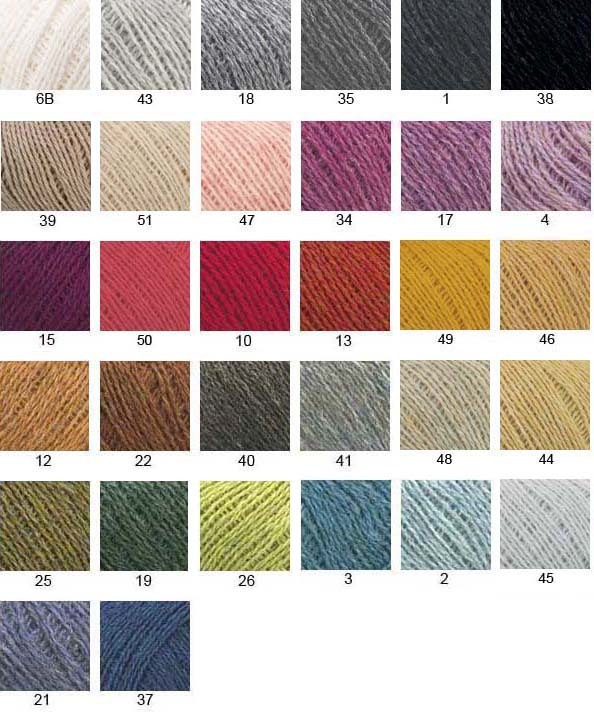 A great colour range with heathered shades. It can be felted.